Olive tree leaf extract seems to be a cheap and effective way to ward off infections and boost immunity. Stimulating the immune system. Olive leaf extract has been shown to promote the activity of multiple immune system processes. Antiviral and antimicrobial activity. 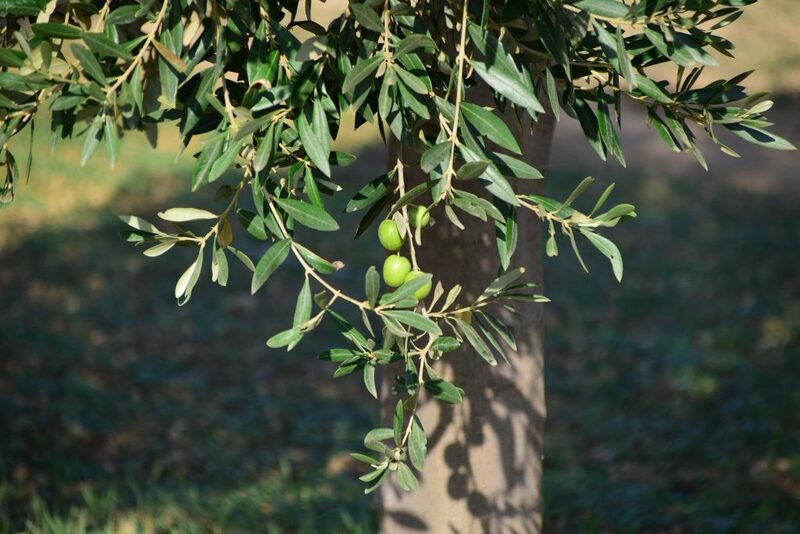 Olive leaf extract inhibits the growth of harmful bacteria, viruses, and fungi. Although the olive tree (Olea europaea) is best known as the source of olive oil, its leaves also have some useful properties. Olive leaves have been used as medicine by Mediterranean, Persian, and other cultures for millenia to help with issues including hypertension, diabetes, wound healing, and atherosclerosis. Today, olive leaf extract supplements are also frequently used to promote weight loss, boost the immune system, and ward off infections. Scientific research suggests that olive leaf and particularly its constituents such as oleuropein have antioxidant, antimicrobial, antiviral, and other bio-activities that seem to add up to these immunity benefits. The Mediterranean diet is widely considered one of the healthiest in the world, suggesting that olive tree products have multiple health benefits. Olive leaves contain a wide variety of bio-active compounds, including polyphenols, secoiridoids (most notably oleuropein), triterpenes, fatty acids and minerals. Thus far, researchers have proposed several mechanisms through which olive leaf exerts its immune-boosting effects. Phagocytosis is a key immune system process that involves cells known as phagocytes ingesting harmful bacteria and other foreign material. Olive leaf extract has been shown to stimulate this process, enhancing the immune system’s response to infection. Given its cheap price and long history of use, olive leaf has become a popular dietary supplement. In terms of immunity, olive leaf extracts are used to boost the immune system and help deal with bacterial, fungal, and viral infections. For example, some people claim that taking olive leaf extract at the onset of a cold or flu can shorten its duration or eliminate it entirely. Although olive leaf has yet to be investigated in clinical (human) trials, the findings of animal and cell culture studies demonstrate that it has anti-inflammatory, antimicrobial, antiviral, and other activities that back up its popularity as an immune system booster. Did you know? As an antimicrobial agent, olive leaf extract is not just useful against harmful bacteria but also fungi and other microorganisms. Olive leaf and its constituents have been extensively studied as antimicrobial, antiviral, and immune-modulating compounds. 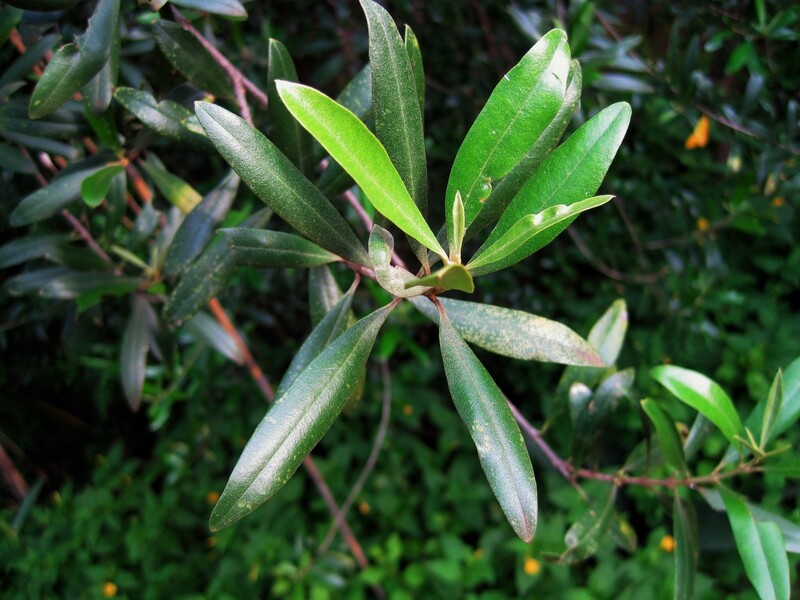 This study examined the antimicrobial effects of olive leaf extract. 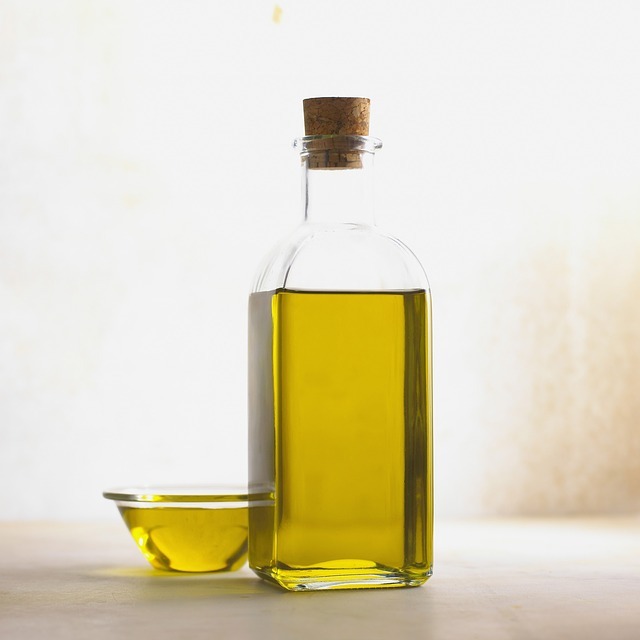 Individual and combined phenolic compounds from olive leaves were found to inhibit the growth of several pathogenic microorganisms, such as the E. coli and B. cereus. This study examined the ability of olive leaf extract to enhance immunity. Diabetic mice were given placebo or very low, low, or high doses of olive leaf powder extract. 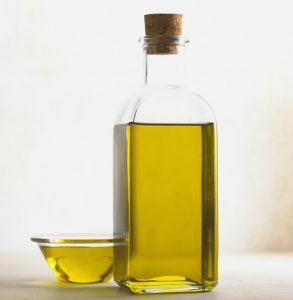 All olive leaf groups saw a reduction in the levels of proinflammatory cytokine molecules, including the interferon-γ, Interleukin-17, Th1 and Th17 cytokines. This study examined whether olive leaf (Olea europaea) extracts have antiviral activity. Salmon were treated with whole olive leaf extract or isolated oleuropein prior to being incubated with viral haemorrhagic septicaemia virus (VHSV). The supplementation reduced the ability of the virus to lead to infection to 10% for whole extract and 30% for oleuropein. This study tested the effectiveness of oleuropein from olive leaves at slowing growth of pathogenic bacteria. The researchers applied oleuropein to Mycoplasma, a genus of antibiotic-resistant bacteria that can cause pneumonia and other conditions. They found that oleuropein inhibited the growth of all tested mycoplasma species. Olive leaf extract 250 – 750 mg standardized to 6-20% oleuropein daily for immunity. We recommend olive leaf for boosting immunity and warding off infections. Cell culture and animal studies demonstrate that olive leaf extract has potent antiviral and antimicrobial activities, and also seems to be capable of boosting immune system activity. Given the lack of clinical trials, it’s best to follow supplement recommendations. Most olive leaf supplements are standardized to contain up to 20% oleuropein and come in 250 – 750 mg capsules.